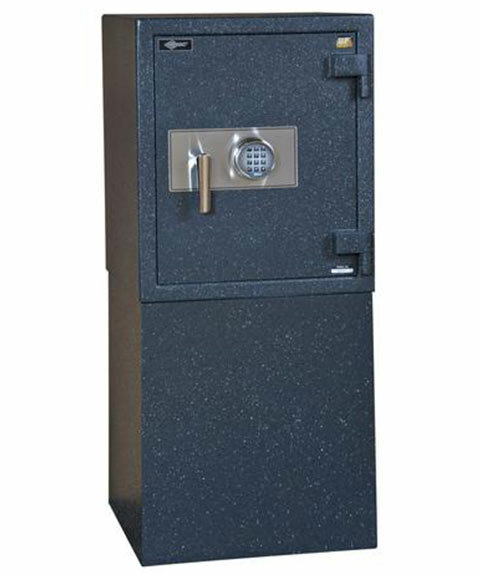 Maximize the performance of your safe with “A” Locksmith’s lineup of authorized safe accessories. Stop by one of our Naples safe showrooms to see how our Certified Safe Specialists can help you get the most out of your safe with our collection of thoughtfully curated safe accessories. From safe lights, to organizers, dehumidifiers, power outlet kits, concealment cloaks, and pedestals “A” Locksmith has quality safe accessories for your safe, no matter the size or brand. Add a simple jewelry drawer or a whole jewelry cabinet to the interior of your safe. 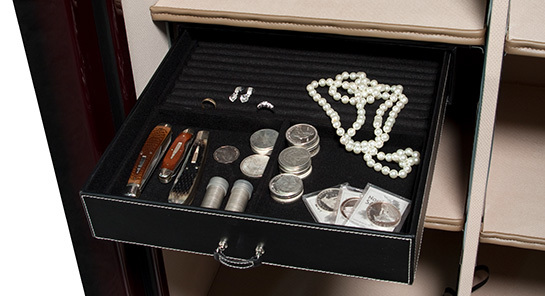 Our jewelry drawer organizers for safes offer stylish protection for all of your necklaces, rings, bracelets, brooches, and watches. 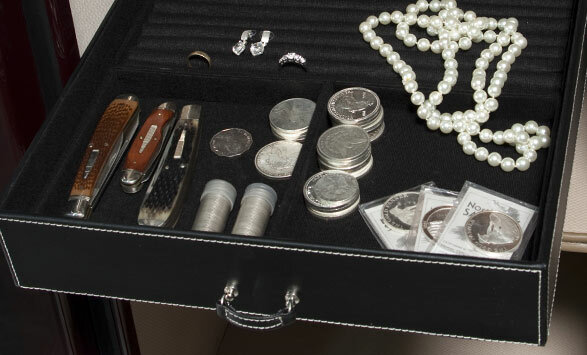 Our Premiere Jewelry Drawer System features luxury velvet-lined jewelry drawers with compartments designated for each piece of jewelry you own. The Premier Drawers are constructed of beautiful solid wood that will delight you every time you open your safe. For smaller jewelry collections, our economy jewelry drawer comes in a variety of sizes and can be bolted to existing shelving. Humidity causing problems in your safe? 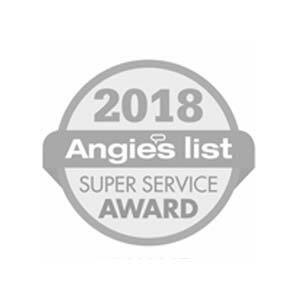 “A” Locksmith’s two Naples safe showrooms carry an assortment of convenient and easy-to-maintain humidity control solutions for inside of safes. We always recommend some kind of dehumidifying system with our safes to keep your items and safe in tip-top-shape. 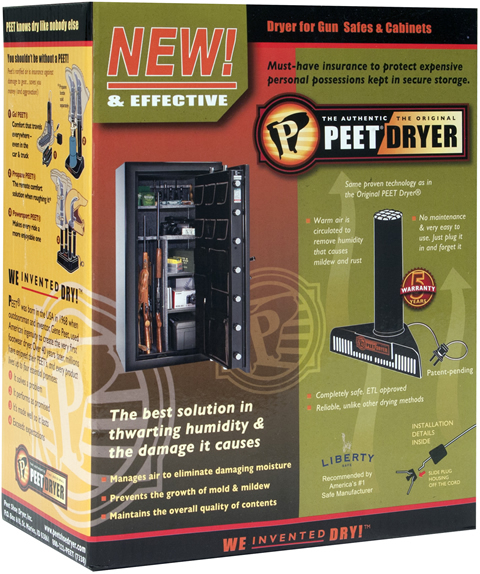 We carry electronic dryers, batter operated dryers, and dessicant packs specifically designed for use in your safe. Need more space in your safe? Add a door panel organizer to your gun safe to utilize the space on your safe’s door. With easy installation, a Cool Pocket to protect documents, and lots of compartments, you can boost the capacity of your safe by a lot! We carry eight sizes, so we can find one to fit your gun safe perfectly. Safe too low to the ground? Now available exclusively for our Premiere Jewelry Safe Lineup, “A” Locksmith’s custom safe pedestal creates an attractive riser for your jewelry safe so it doesn’t have to sit on the floor. Save your back and increase the functionality of your jewelry safe with this secure pedestal which is painted to the exact finish of your Premiere Jewelry Safe. Solid steel construction and bolts maintain the security of your Premiere Jewelry Safe. 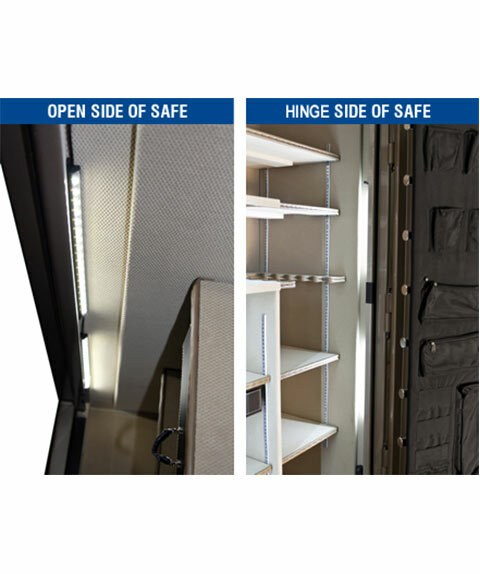 Need more light in your safe? With a variety of lighting options, “A” Locksmith’s two Naples safe showrooms carry LED safe lighting systems which are operated by either battery or electrical power (power outlet kits also available). Fumble in the dark no more with our bright, attractive, and convenient lighting systems. Can’t see your combination lock in the dark? We have light for that too! Combination lock slowing you down? Consider upgrading the technology and performance of your safe with an electronic lock upgrade. 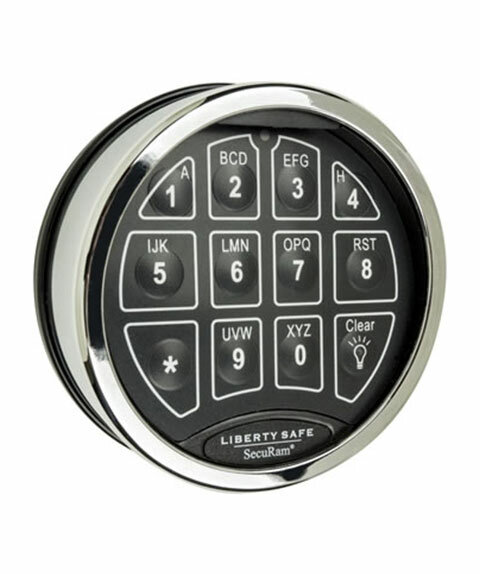 We can install a secure and convenient electronic safe lock on your existing safe with ease. We carry U.L.  rated electronic locks from brands like S&G and SecuRam. Some people opt for inconvenient combination dial locks because they are worried about the effects of an EMP attack on an electronic, but we carry a lineup of electronic locks are EMP-proof! 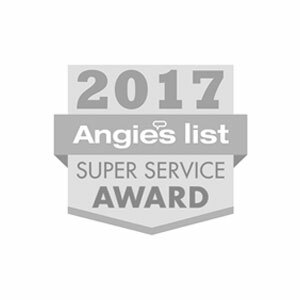 If you are considering upgrading your lock, this is not a do-it-yourself project, the installation of an electronic safe lock should always be done by a locksmith professional as to not void your safe’s warranty or cause damage to the lock, relocker, or mechanics that keep your valuables safe and secure. 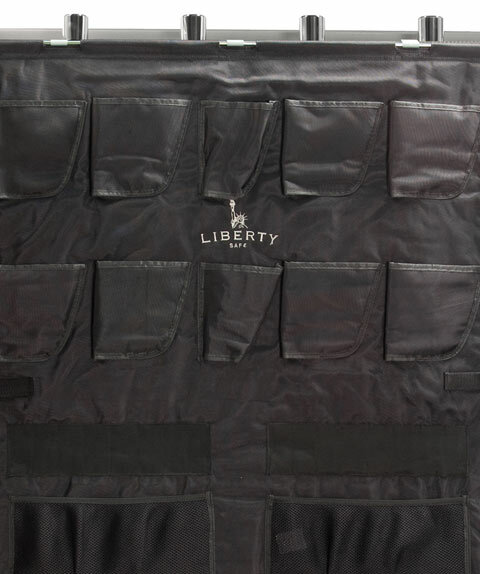 Conceal your large gun safe in plain sight with our safe cloaks. These protective covers not only conceal your safe from passers-by, but also protect your safe from dust and debris. Simple to install with zipper access, this is a great way to conceal a safe. If you’re safe is installed in a garage, this is an absolute must-have! Need fast-action access for self-defense? 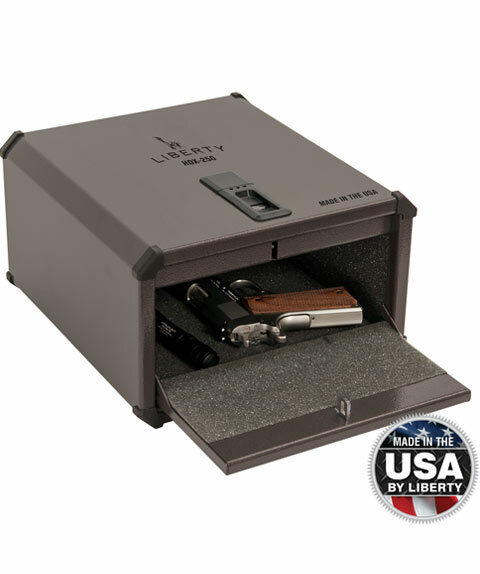 If your home protection plan involves fast-access to a means of self-defense, but you still want your weapons secured from burglars, visitors, or curious kids, consider a Home Defender Vault by Liberty Safe. These solid steel gun vaults open in less than 2 seconds and can be bolted to a shelf, in your vehicle, under your bed, or anywhere you need protection. 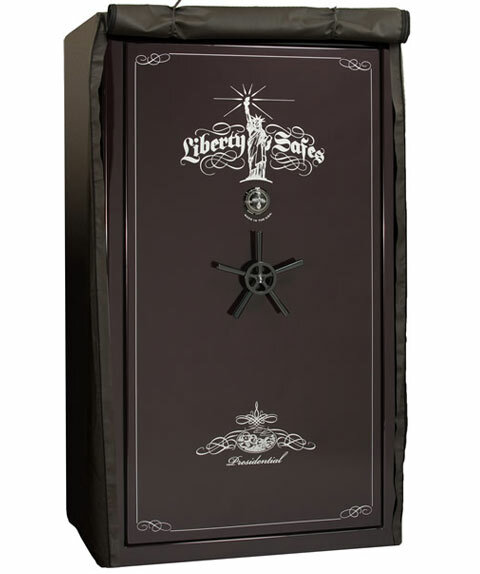 With a variety of sizes and opening types, the Liberty Home Defender Vault, available exclusively at “A” Locksmith is the handgun vault of choice.